Ledbury Surveys Ltd have fully qualified asbestos consultants in to provide advice regarding all asbestos issues. 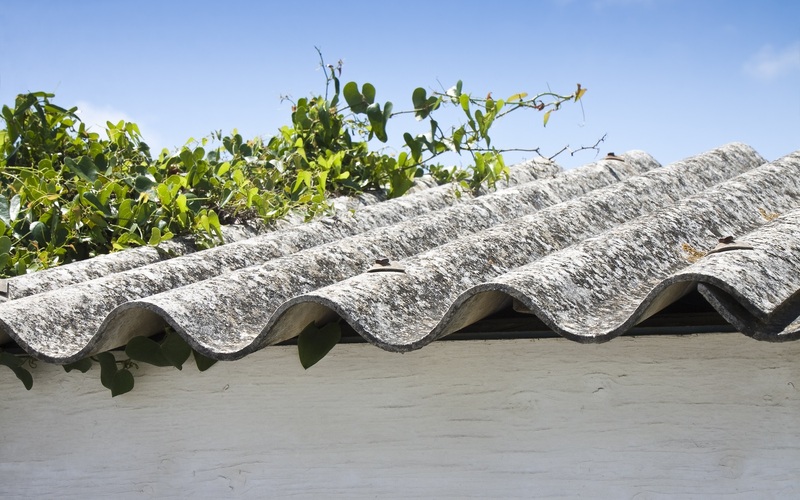 We deal with all different types of asbestos and offering a number of surveys, plans and removals, we treat every asbestos threat with complete professionalism, finding a fast solution for our clients. With over 20 years of experience in the industry and 10 years providing consultancy and advice, you can depend on us for support and information regarding health and safety. Working in both commercial and domestic properties, you will be given a comprehensive service to minimise any safety risks in your building. With our consultancy service, we can discuss the current condition of your property and whether a survey should be completed. Our team offer consultancy, surveys and removal in , ensuring we can cater for all your needs and provide a fast solution to any asbestos issues. Even if asbestos is present, removals will not always be required as long as they are managed correctly. Our asbestos consultants can always advise you on when surveys and removals are required. This will minimise any health risks and ensure your property is in great condition for any future construction. With asbestos consultants in , asbestos surveys and removals will be completed safely, identifying where asbestos is present and completing a suitable removal process. 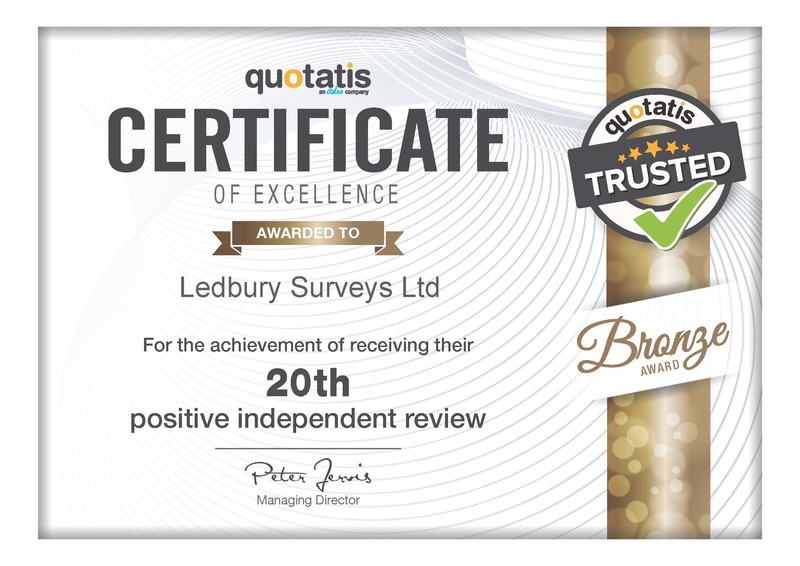 If you would like to speak to our asbestos consultants in , do not hesitate to contact Ledbury Surveys Ltd. We will always give you the advice you need and find a suitable time to complete any surveys or removals for your property. Call us now on 01684 303470 or 07738 246916 or fill in our contact form to make an enquiry.